When I did a "Canada AM" spot earlier this year to talk about drugstore hair solutions on behalf of Pantene, a very rude man I don&apos;t even know sent me a message on Facebook to tell me that, as an expert in professional hair care (he&apos;s a salesperson), he wouldn&apos;t wash his floors with drugstore hair products. Aside from a suspicion that shampoo and conditioner probably isn&apos;t great for floors, I pointed out the fact that inexpensive hair care can deliver far more than one might expect for the reasonable price tag. But are pricey salon products are better than wallet-friendly brands? Some are, yes. However, dismissing the surprising quality you&apos;ll find on your drugstore shelves these days could cost you pretty pennies. 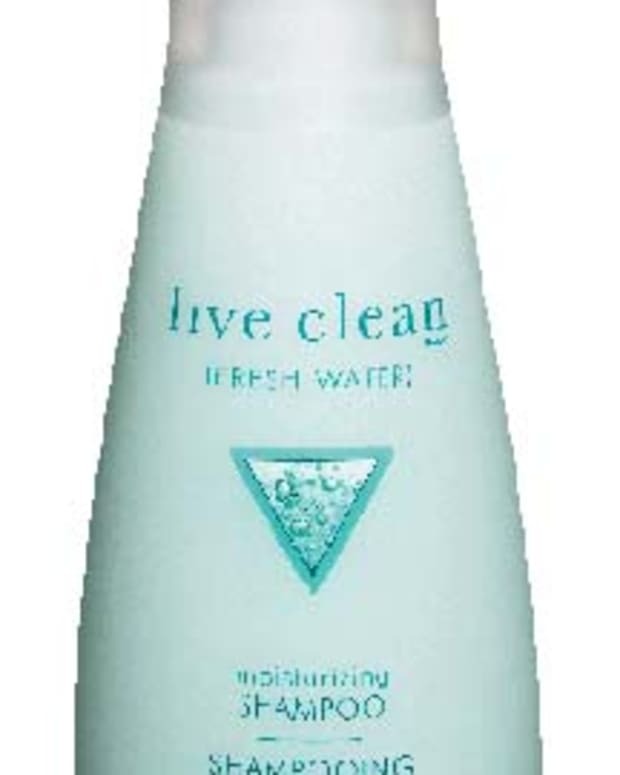 Take the EverPure Sulfate-Free Color Care line from L&apos;Oréal Paris, for example. 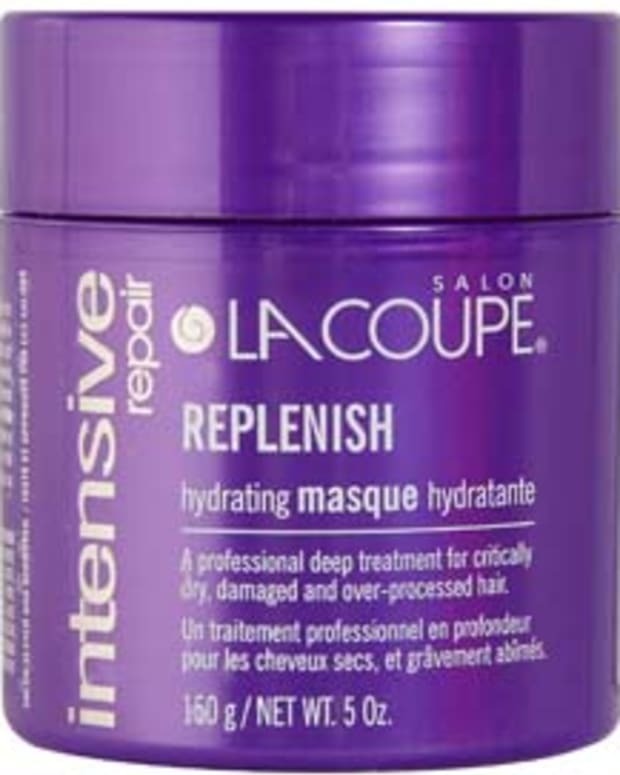 Pro-stylists recommend sulfate-reduced or sulfate-free shampoos post-dye because they&apos;re generally more gentle on colour. Enriched with natural botanicals, EverPure fits the effective bill at $10.99 for shampoos and conditioners and $12.99 for treatment masks. EverPure didn&apos;t make the Homemakers online piece because pricing hits at just above $10, but it was worth the mention here (I tried and liked the Moisture shampoo and conditioner for my wavy, dry-ish ’do). For the under-$10 list, visit Homemakers.com. 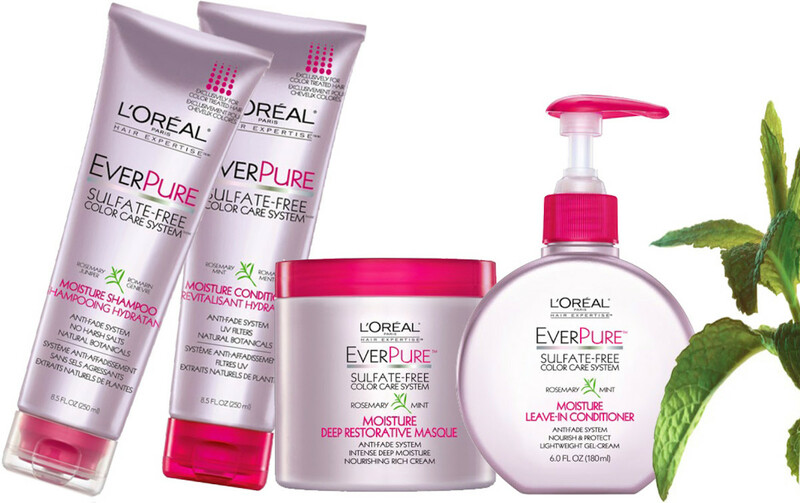 L&apos;Oréal Paris EverPure Color Care is available at drugstores and mass retailers. Image courtesy of L&apos;Oréal Paris.